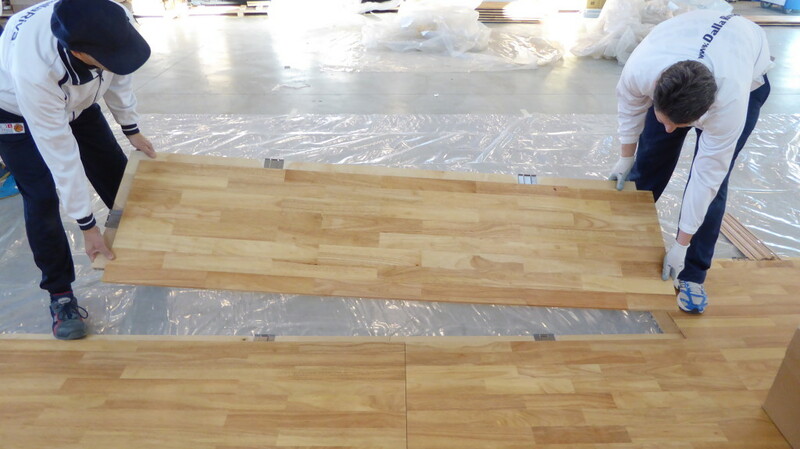 The concept of removable sports floor evolves more and more. 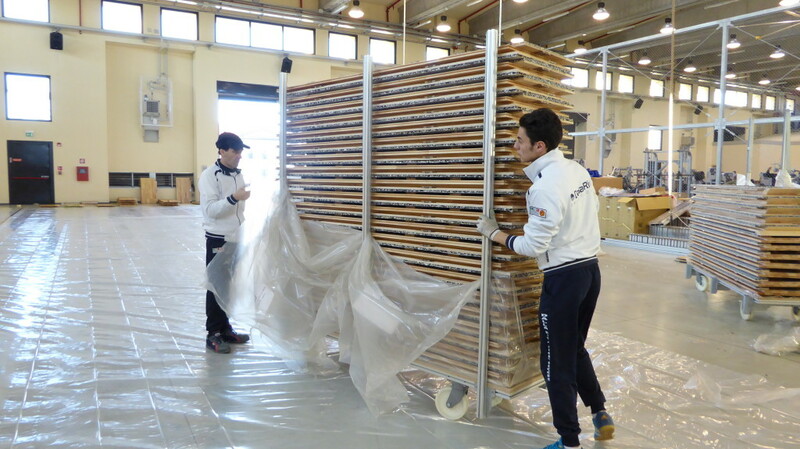 In step with the times, Dalla Riva Sportfloors chose another gym of the NATO base in Aviano as the site for the installation of a new system of “assembled” sports parquet of over 600 meters. 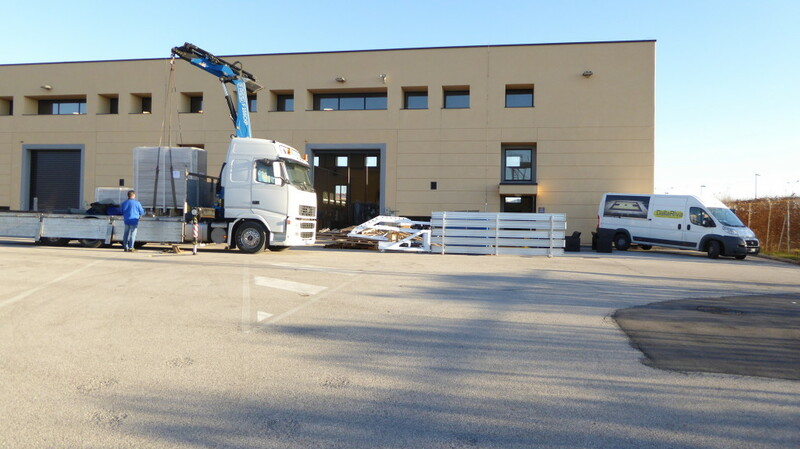 The installation at the American military center, notoriously site in the province of Pordenone, comes just three months after another job performed by the company of Montebelluna in the same sporting context. 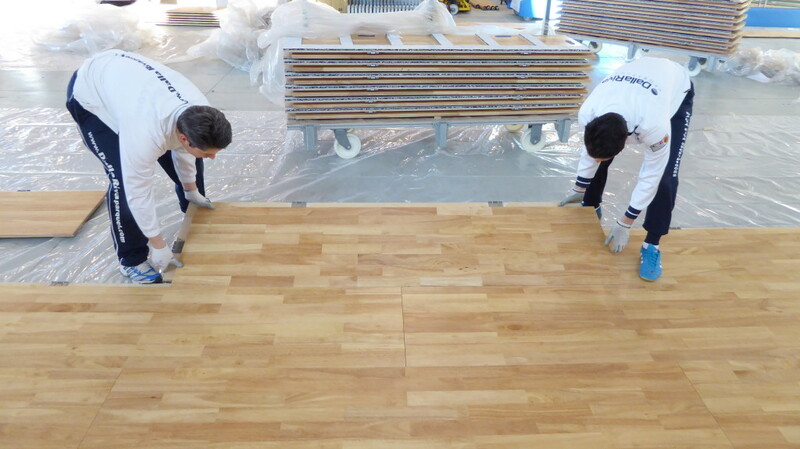 An eloquent sign, therefore, of great respect and trust for the brand Dalla Riva, leader in sports flooring. 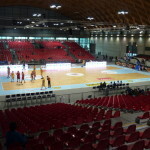 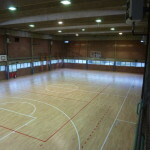 The new modular wooden field performed by Dalla Riva obviously possesses all the necessary certifications and, especially, the FIBA approval, the International Federation of basketball, the main discipline practiced by men stationed at the base of Friuli. 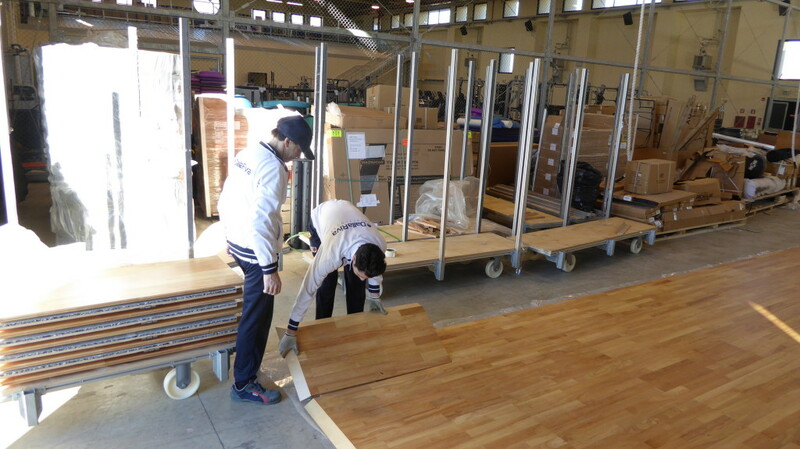 The operation performed by Dalla Riva Sportfloors in Aviano was particularly appreciated for both new installation techniques adopted, thanks to a joint of the simplest conception, both the record time of execution: a day of work for this removable sports floor, tracking of signs and assembly including. 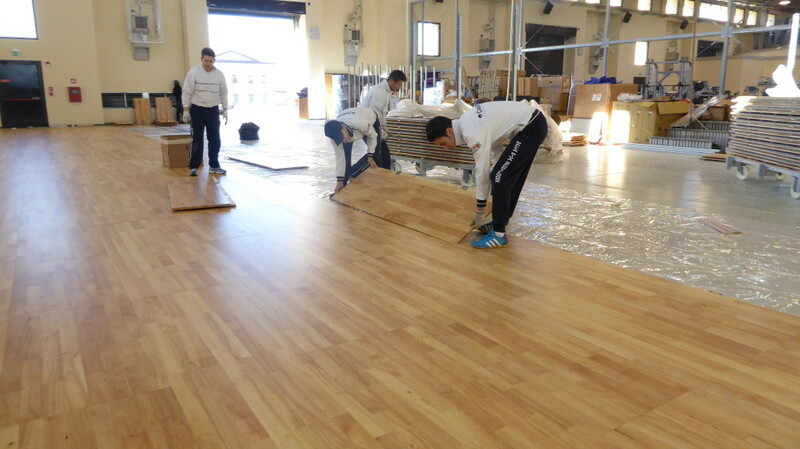 Who said that a wooden sports floor is delicate?